PLEASE NOTE: This is not your normal post from me. 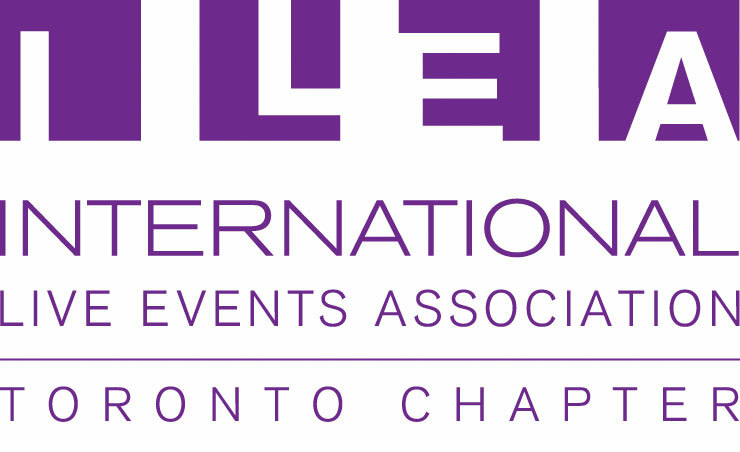 As of July 2016, I became the president of ILEA Toronto. So this month, I’m going to wear that hat! In addition to providing us with a (safe) new abbreviation (ILEA – pronounced eye-leah – instead of ISES – pronounced aye-sis), this new name also broadens our prospective members list. In the past, the industry often had a hard time defining what “special events” were and who should be a member. But live events opens that right up. And, as always, we are still THE PRINCIPAL ASSOCIATION REPRESENTING THE CREATIVE EVENTS PROFESSIONAL, GLOBALLY. Sound about right? Maybe you should join ILEA Toronto today. In addition to being one of over 100 local live event professionals, you’ll receive invites to attend our events at a discounted member rate. These are excellent networking and learning events such as The Next Generation of Branding held Oct. 18th at the sparkling new TIFF Gallery. Additionally, you (and your company) will be listed in the international directory of ILEA members, invited to attend ILEA Live in Calgary next August, and offered a number of member discounts and access to affinity programs. So why wait? Now is the time! Become a member today by visiting www.ileatoronto.com. ILEA (formally the International Special Events Association) was founded in 1987 to foster enlightened performance through education while promoting ethical conduct. ILEA works to join event and meeting professionals to focus on the “event as a whole” rather than its individual parts. ILEA has grown to involve more than 5,500 members active in 52 chapters throughout the world. The solid peer network ILEA provides helps special events professionals produce outstanding results for clients while establishing positive working relationships with other event colleagues. Elizabeth discovers inspiration in some of the most unusual places, and often feels an inexplicable compulsion to share that spark of an idea with the world. So go ahead and bring that idea to your next brainstorming meeting – that is what it’s there for, after all. Want to get in touch with Elizabeth? Contact her at Production Canada.